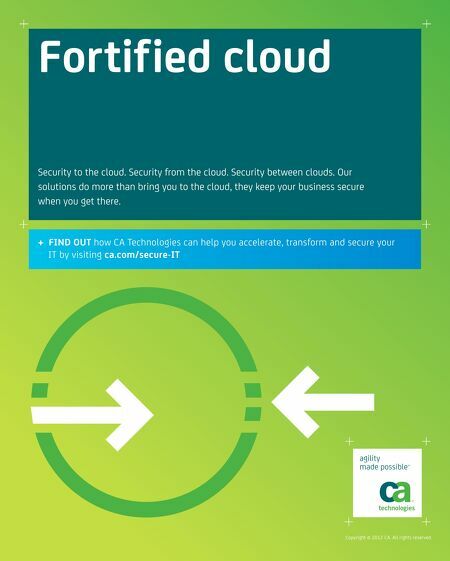 Fortif ied cloud Security to the cloud. Security from the cloud. Security between clouds. Our solutions do more than bring you to the cloud, they keep your business secure when you get there. 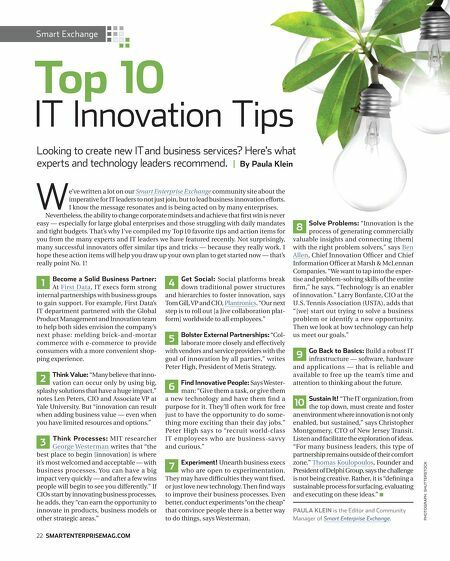 + FIND OUT how CA Technologies can help you accelerate, transform and secure your IT by visiting ca.com/secure-IT Copyright © 2012 CA. All rights reserved.